¿Do you want to know more about it? We leave you with the note of our friends from Portalfruticola.com. 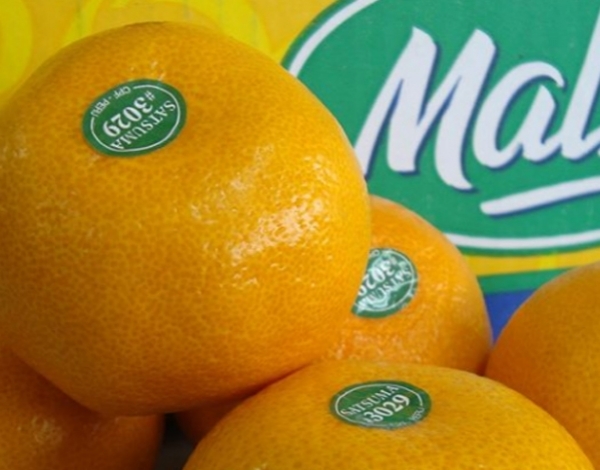 The mandarin season is starting in Peru, and a leading company in the industry commented that the most recent varieties have had some problems.